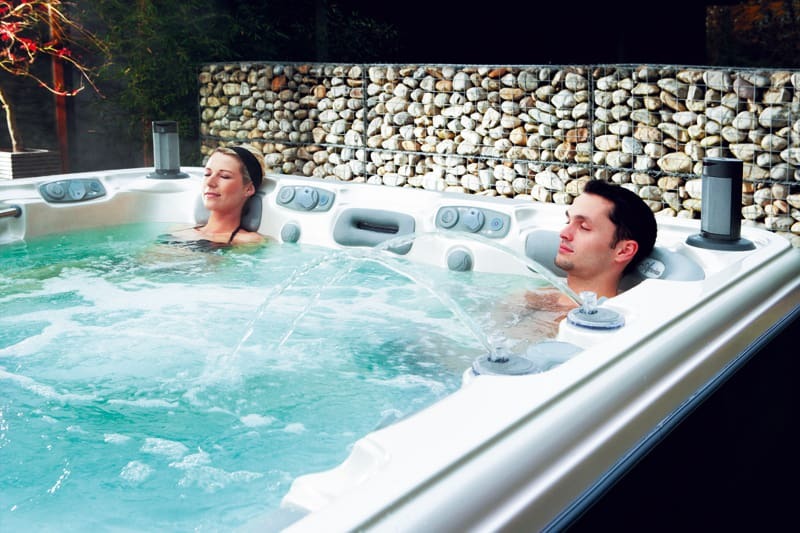 Here at Platinum Hot Tubs Essex, we can help you plan ahead for your hot tub installation with a few essential preparations which we have listed. Hot tubs are extremely heavy in general, even without water in them. Some hot tubs weigh up to 2-3 tonnes when completely filled with water. Therefore, a ground base is an important part of the preparation process. The most common ground base for a hot tub is a concrete foundation, this enables the hot tub to be installed smoothly and keeps it strong and sturdy. Your base can be made to fit the size of the hot tub or made larger to create an area to walk around on or install steps/furniture etc. The concrete base needs to be a minimum of 4 inches thick (ideally 6 inches) so it is able to withstand the weight of the hot tub. It is also a good idea to place rubble to the foundation for maximum support or reinforce the concrete base with rebar. Placing a concrete hot tub base can be done yourself but it is extremely hard work, especially if you don’t know what you are doing. Yes decking can be used but it is important to ensure that your new or existing decking can bear the full weight of a filled hot tub. It is also important to understand that decking which is placed directly over soil may not be as strong enough to hold the weight of the hot tub. If you really want the hot tub to be placed on decking but it isn’t quite strong enough, then there are options to have your decking reinforced. Can I use a Patio? As long as your patio is level, flat and able to sustain the weight of your filled hot tub; it is the perfect place to install it. Patios are a great space for a hot tub as they can also be used as a place for dining and entertainment. Understandably, concrete bases can be difficult to lay and requires a lot of hard labour. A great alternative is a Smart Deck, this is a portable base which is easy and simple to install. There are no rigorous preparations needed for a Smart Deck other than ensuring the ground is level and flat. As the Smart Deck is completely portable, it is a perfect option for those who intended to move house in the future. It enables you to take the base with you and set it up at your new home with ease. Another great feature is that you have the option to extend your base with an additional deck. This enables you to add extra space for things like side seating or a place to leave your towels etc. Here at Platinum Hot Tub Essex, we will deliver and install your Smart Deck the same day as your hot tub so you can be ready set it up immediately. It is important to make sure you have an efficient supply of electricity before your hot tub arrives. There are generally 2 electrical supply requirements depending on which hot tub you have purchased. For a 13 amp plug & play hot tub, a waterproof 3 pin plug socket is all that is needed. For full power hot tubs you will need a direct source of electricity by using a cable which runs from your fuse box, directly to your hot tub. For this type of electrical use, building regulations may be required so it is best you seek out a skilled and certified person to carry out to work. There is no special plumbing requirements needed for a hot tub. A standard garden hose will do the job just fine, although it is best to ensure you have a hose which is long enough and fits your tap before your hot tub arrives to avoid disappointment. All of our hot tubs are also fitted with a handy drain attachment so that your garden hose can be easily attached to it and run to a nearby drain for easy emptying. To avoid the disappointment of having to wait longer to use your hot tub, ensure you follow these essential preparations. This will make your delivery, installation and use of your hot tub, a smoother and much quicker process.  If you would like any more information about preparing for the arrival of your hot tub or any other questions, please do not hesitate to contact us here at Platinum Hot Tubs Essex. We look forward to hearing from you.